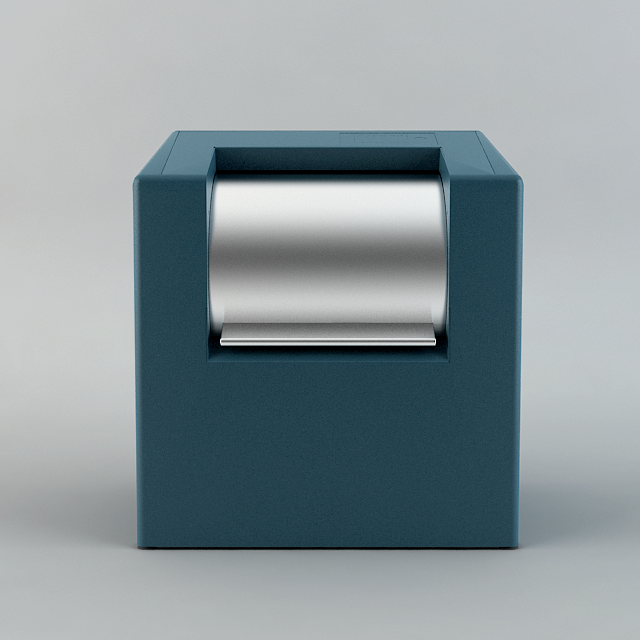 Thanks to its size and the always characteristic Bammens design, the Belfast is elegant in almost any environment and thanks to the many rounded edges it is a safe insert column. 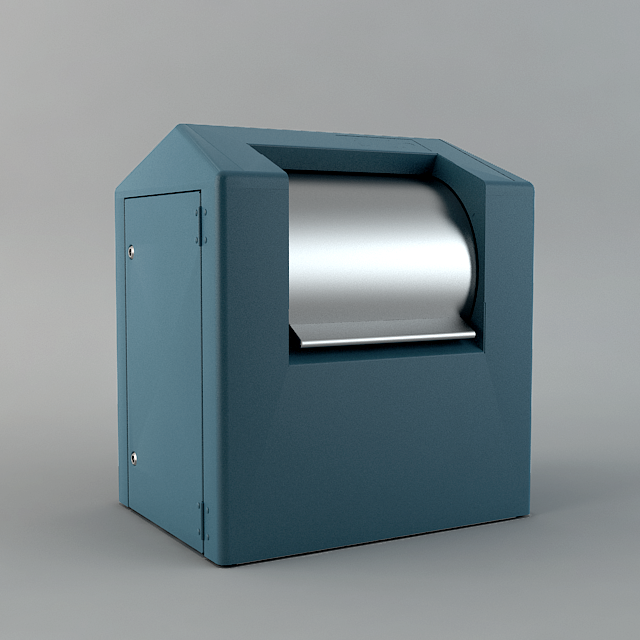 The Belfast is suitable for collecting separated waste fractions, such as paper, glass, organic waste, textiles, refuse, drink cartons and synthetic packaging. It fits all standard lifting systems including round-headed and three-point hook systems. With the possible variations in the combination of insert column, pedestrian platform, personal elements and colours, the Belfast will always fit your personal needs and specifications. Would you like to know more about the Belfast and the possibilities? Check out the extra options and contact us. The Collector is continuously tested with a testing method according to NEN-EN 13071 that has been developed and approved in collaboration with TÜV. The safety system prevents a pedestrian from falling into the concrete pit during hoisting and emptying of the underground container. The insert column is manufactured from sendzimir galvanised steel finished with a wear-resistant powder coating. 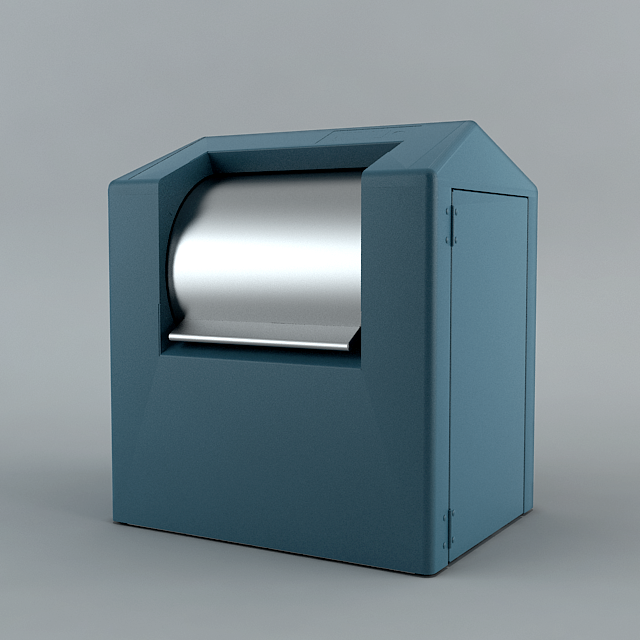 The body is suitable for all types of waste and can have a capacity of 3, 4 or 5m³. The platform is manufactured from hot dip galvanised steel tear plate, rubber granulate or prepared for paving bricks on street level. The large diversity of types of lifting systems we offer guarantees a correct fit to your collection vehicles. (+31 (0) 346 592 411), send an e-mail (info@bammens.com) or use our contact form. Would you like to receive a no-obligation quote? We would be pleased to give you a customised quote.